BlocTic is Fenex’s new secure and fraud-free blockchain ticketing solution for tourism attraction and travel experience operators that helps ensure all ticket sales are valid and legitimate. 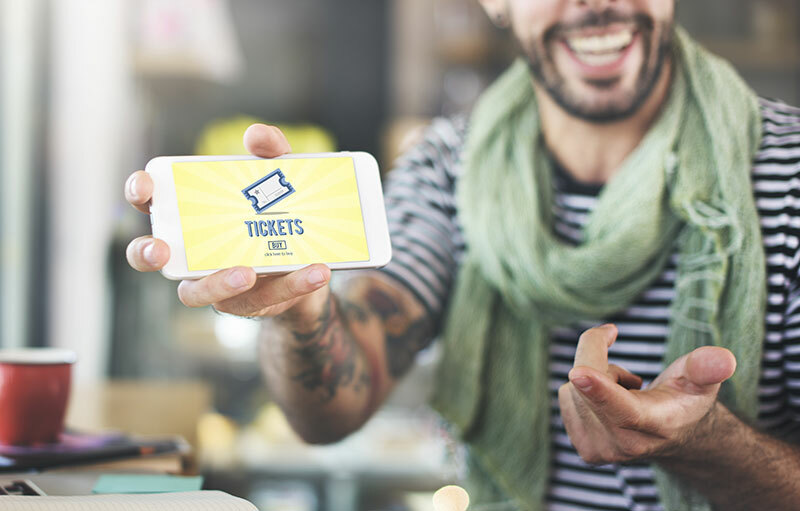 Utilising blockchain and smart contracts technology, BlocTic provides the ability for ticket purchasers to check the validity of any ticket in real time… online or in-person. In addition, our WeChat Pay integration checks the validity of each ticket before a transaction, backed with secured automated refund procedure by avoiding ticket duplication and steep prices. Ticket sales that are 100% safe – without fraud, ticket duplication and unreasonable prices paid in the secondary market. How BlocTic by Fenex Works? Ticket sales that are 100% safe – without fraud, ticket duplication and exorbitant prices paid in secondary market. Eliminate fraudulent tickets, give consumers the ability to check the validity of ANY ticket, online or in-person, in real time.